Receive Free Videos, Special Offers & Articles in Future! Hey Buddy!, I found this information for you: "The Missing Piece eBook". 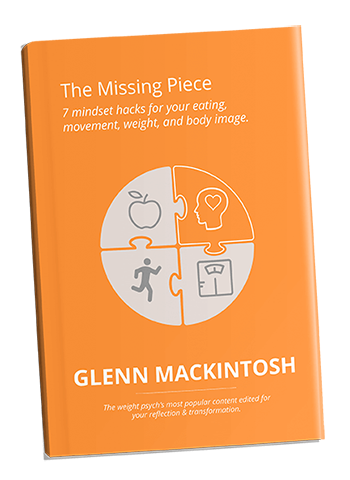 Here is the website link: https://www.weightmanagementpsychology.com.au/the-missing-piece-ebook/. Thank you.